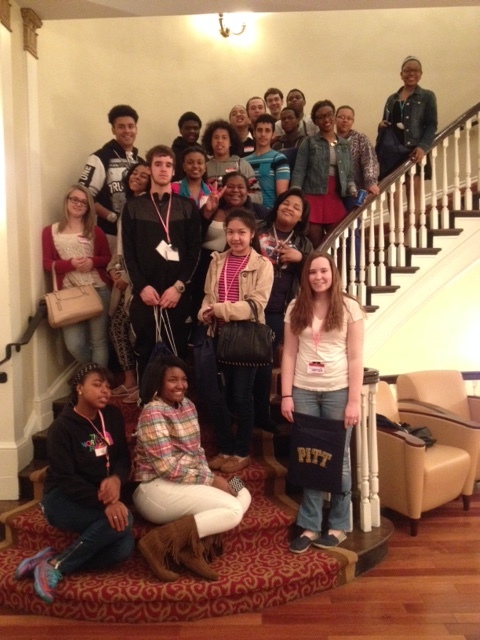 SciTech 10th and 11th grade students participated in the Pitt Youth Summit along with students from Brashear and several suburban schools. 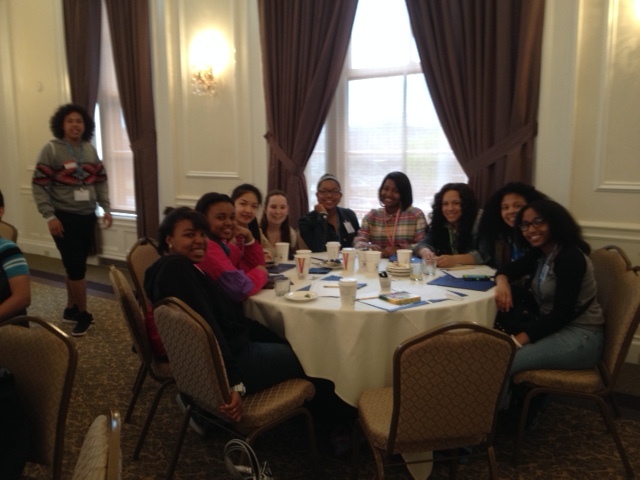 Students engaged in meaningful conversations about diversity in race, gender, religion, sexual orientation, and socioeconomic status. SciTech students were able to dig deep and respectfully share and discuss their thoughts, opinions, and experiences with others.